$3,779.99 each List: $6,982.00, You Save: $3,202.01! 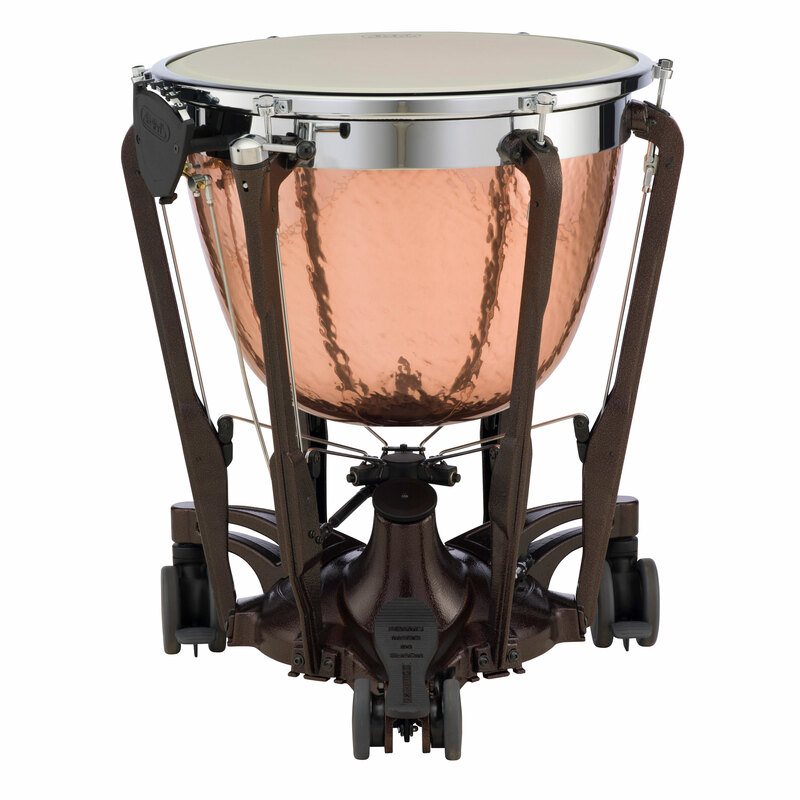 The 23" Adams Professional Generation II Hammered Cambered Copper Timpani brings a professional-level sound to school music programs and budget-minded timpanists. 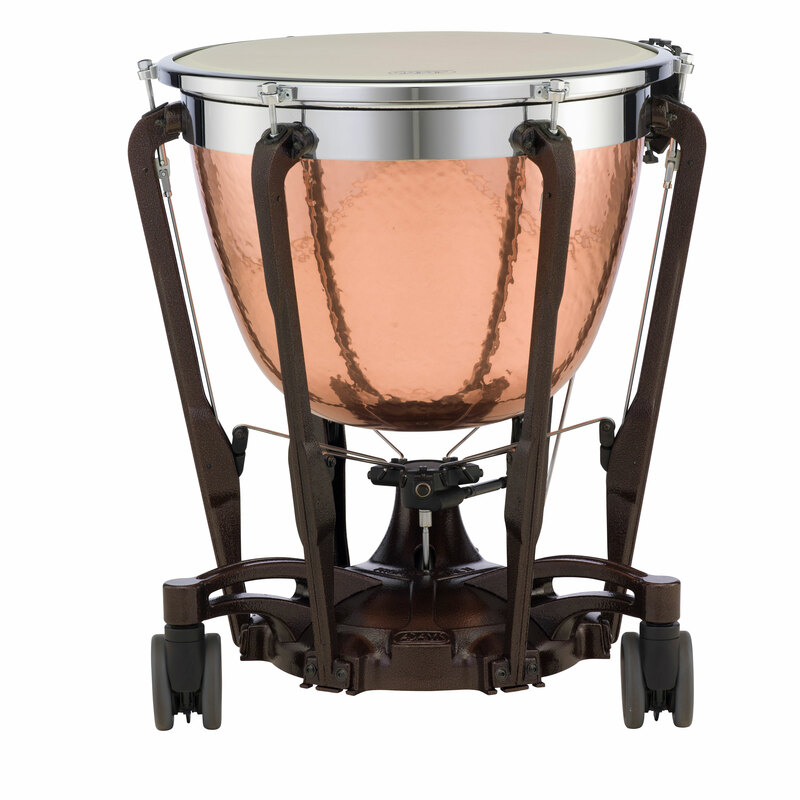 Made of resonant, dark copper, the cambered bowl has a hyperbolic shape that creates a darker tone than a parabolic bowl, with a more focused fundamental tone.